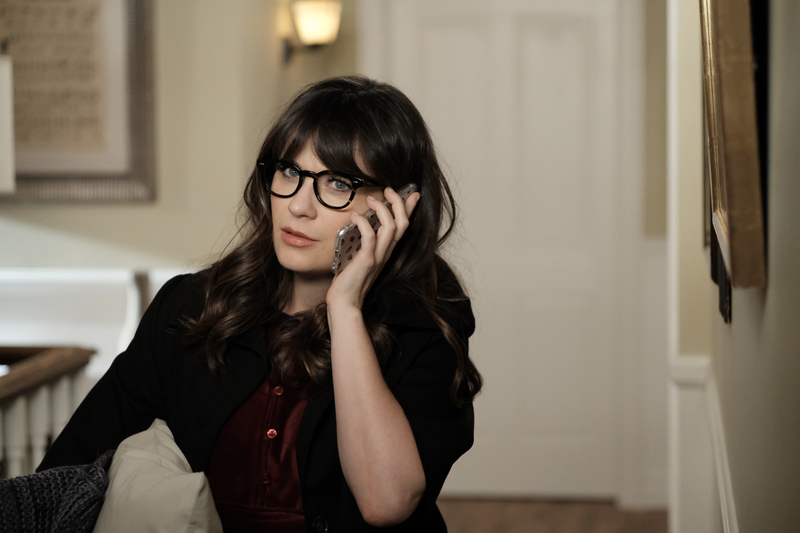 In the epic story of will-they-won’t-they, Jessica Day and Nick Miller have been going back and forth (and back and forth) for what seems like YEARS now. Okay, it’s only been like two-ish seasons. But for us, it feels like years. They got together, and then they broke up. Then, they each found new significant others, but it was clear there was something still there between then. And now? Well, it sure looks like Jess is willing to go all in, again, because she confessed to her dad that she still loves Nick. With only three episodes left of this season, things are quickly wrapping up for our friends in the loft — and in the case of Nick and Reagan, breaking up. The two are pretty comfortable with their low-key relationship, in which they don’t really tell each other anything and only hang out when it’s convenient for both of them. It’s working great, unless Nick learns Reagan was offered a HUGE promotion at work, and she’s already decided to turn it down. Why? Because she likes Nick and doesn’t want to spend her time traveling around the country without Nick. But, as Nick asks her, if the two of them weren’t together, would she take the job? The answer is yes, so congrats to Reagan who’s about to become the VP of something something pharmaceutical rep (hey, Nick doesn’t really know what she does either) and the two part ways as friends. This is good news for Jess-Nick shippers, but hey, where’s Jess? Well, she’s in Portland with her dad. After she realized she had feelings for Nick, she literally fled LA and doesn’t want to talk to him, or about him, to anyone. Until her dad pries it out of her. Well now that’s out in the open, let’s make it happen. Nick is single, Jess has said her feelings aloud, and there’s no time like the present to get these two crazy kids back together.